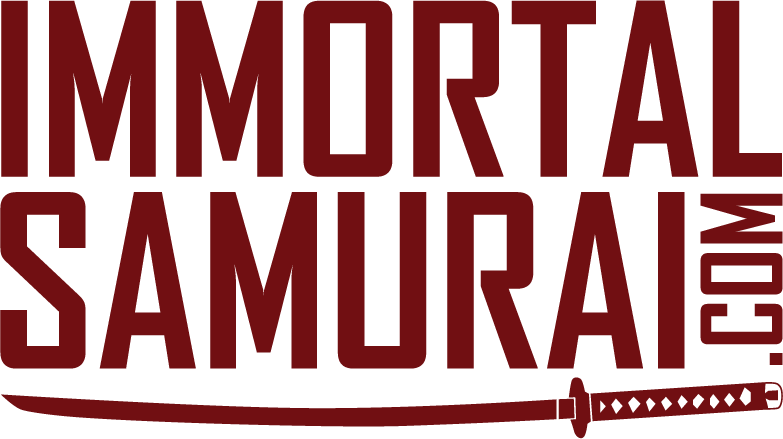 That’s right my comic book family, the 2nd Amazing Las Vegas Comic Con is finally here and James Stone is there representing for Immortal Samurai Comics. He’s all loaded up with lots of comic book nerdy goodness. He has our ongoing original comic books, some new and old prints for sale, as well as doing commissions all for your waiting and wanting hands. You don’t want to miss this “Amazing” Event. Last Year James and I had a great time, and you can see the interview I did with Long time writer and all around awesome guy Mr Scott Lobdell right after the jump. The Amazing Las Vegas Comic Con 2013 Here!